Forays of a Finance Foodie: UPrinting.com Giveaway! UPrinting.com is committed to social responsibility and eco-friendly green printing initiatives that support non-profit organizations and environmental sustainability. Having been online since 2000, this is one printer of choice if you're looking for Los Angeles printing, though it also has offices and facilities in Van Nuys, CA. Congrats #1 - Brandon B! Uprinting.com wants to give one of my readers 50 free brochures! *Restriction: Limited to US residents 18 years old and above only. 1. REQUIRED: In my comments section, leave your email address and say "I want to win free brochures from uprinting.com and financefoodie.com" . Contest ends Thursday June 23 at 5pm EST. Winners will be chosen via random integer generator on random.org announced on the financefoodie.com site shortly afterwards that night! I want to win free brochures from uprinting.com and financefoodie.com"
I want to win free brochures from uprinting.com and financefoodie.com . 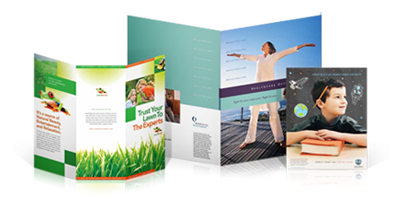 "I want to win free brochures from uprinting.com and financefoodie.com"